grandma's cookie jar: Share This One Important Message with the Ones You Love! Share This One Important Message with the Ones You Love! 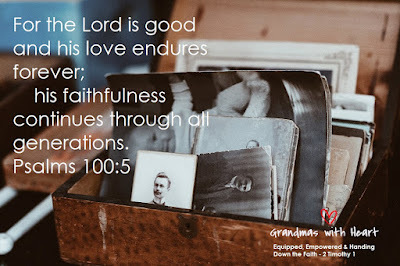 When it comes to one of the most important messages for you to hand down to the children you love, we need to be sure to share the truth of how God is good, His love lasts forever and He is always faithful; He was faithful yesterday, He is faithful today and He will absolutely be faithful tomorrow. Throughout their lives, the children we love will be faced with people who try to tell them otherwise. They will experience difficult times in their lives which may cause them to question what they believe, but if we are resolute about these truths, the ones we love are more likely to hold on to the truth - or at least return to it. 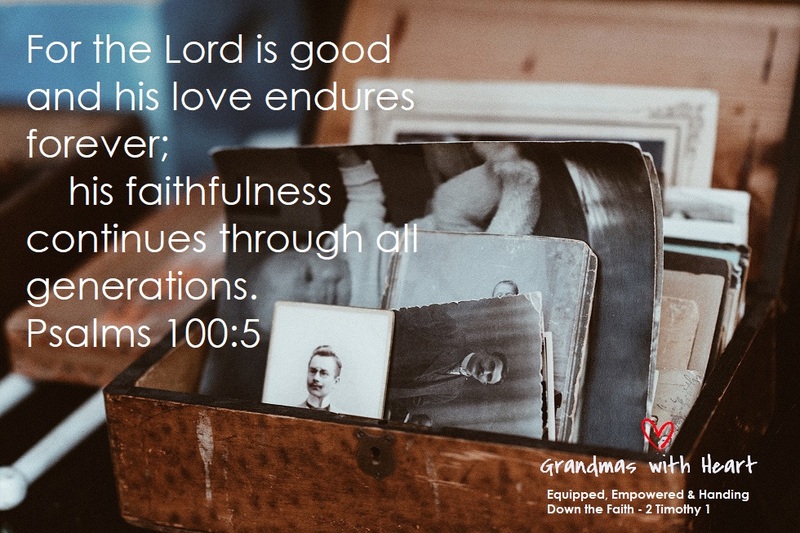 God is good, His love lasts forever and he is always faithful; He was faithful yesterday, He is faithful today and He will absolutely be faithful tomorrow - tell the ones you love!